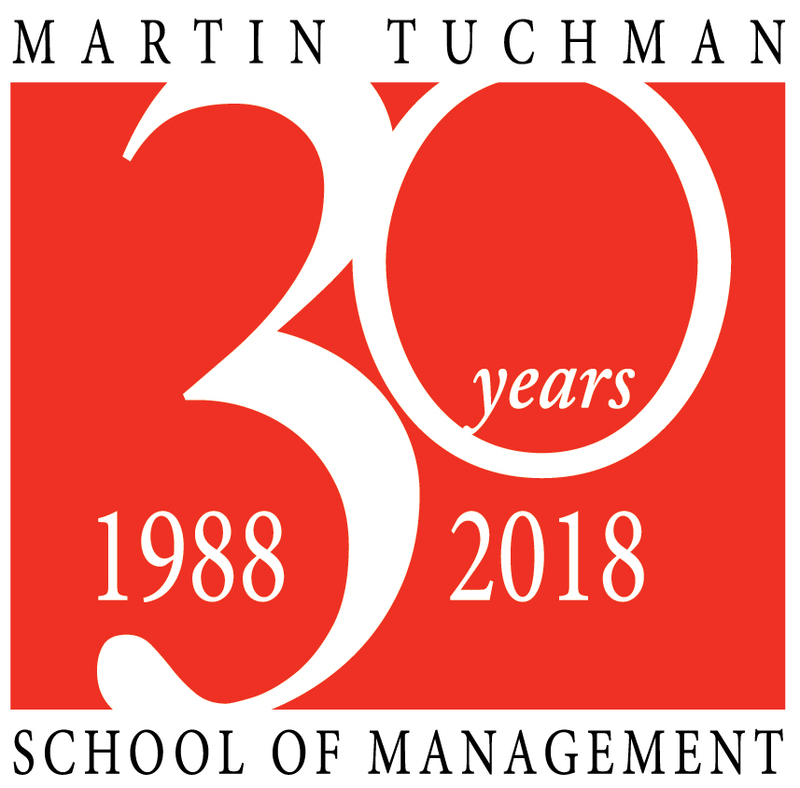 Yi Chen is an associate professor in the Martin Tuchman School of Management at New Jersey Institute of Technology (NJIT). Prior to joining NJIT, she was an associate professor in Arizona State University. Her research interests span many aspects of data management, including information discovery, social computing and social network analysis, workflow management, information integration, and big data analytics in business. Outstanding Researcher in Computer Science and Engineering in Arizona State Univ.